I've got the issue with many games that changing the internal resolution does not seem to properly apply to the outputted image (there's an improvement but even at 8x resolution you can notice the pielation). This includes but is not limited to the Jak and Daxter Games, the Ratchet and Clank games, Crash Twinsanity and Final Fantasy: Dirge of Cerberus. 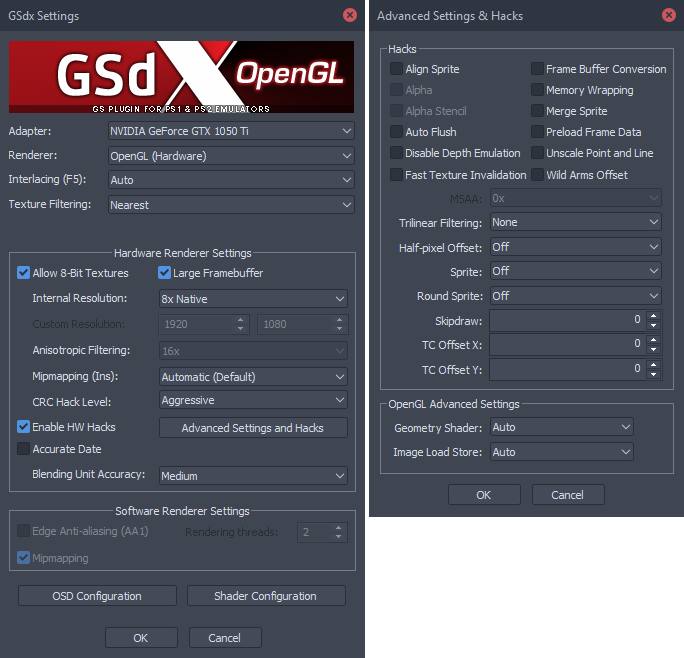 The issue happens when using either DX9, DX11 or OGL both on HW and SF mode and using either a Nx resolution from the dropdown or a custom one. I'm certain the issue is limited to the emulation of certain games like the ones mentioned and not something global as it's always happened to me on all the versions I used along the years and only for the same games. What I'm looking for is a fix to the issue or, at the very least, an explanation to why it happens. Does anyone know anything about this? I already downloaded the latest build before the testing, from that same page, so I'm afraid it has nothing to do with that. (01-02-2018, 07:12 AM)MetalTxus Wrote: I already downloaded the latest build before the testing, from that same page, so I'm afraid it has nothing to do with that. 1.4.0 is not the latest version (that is what you have linked in your signature)... The latest version is the GIT version you can find on the linked page. This is the latest version: v1.5.0-dev-2242-ge10ac8cbe	altiereslima	2017-12-28 06:41:23	Download	Portuguese-BR translation update (#2209) Translated new strings and few updates. (01-02-2018, 11:31 AM)mstreurman Wrote: 1.4.0 is not the latest version (that is what you have linked in your signature)... The latest version is the GIT version you can find on the linked page. He just said he downloaded it from the build bot. That aside, are you using a custom resolution or one of the multipliers? The custom resolution typically pushes GS harder, doesn't look as nice, and can cause upscaling artifacts. Yeah, I need to update my signature. I'm using the latest available dev build (v1.5.0-dev-2242-ge10ac8cbe). (01-02-2018, 04:55 PM)pandubz Wrote: are you using a custom resolution or one of the multipliers? I tried both, multipliers and custom resolution but no difference was noticeable. If I set GSdx.ini as read-only(imitating UAC restrictions),changing the resolution and hitting ok does nothing,the game is still at the same resolution. I'm an admin user so I shouldn't have permission issues. The selected settings persist after an emulator restart. 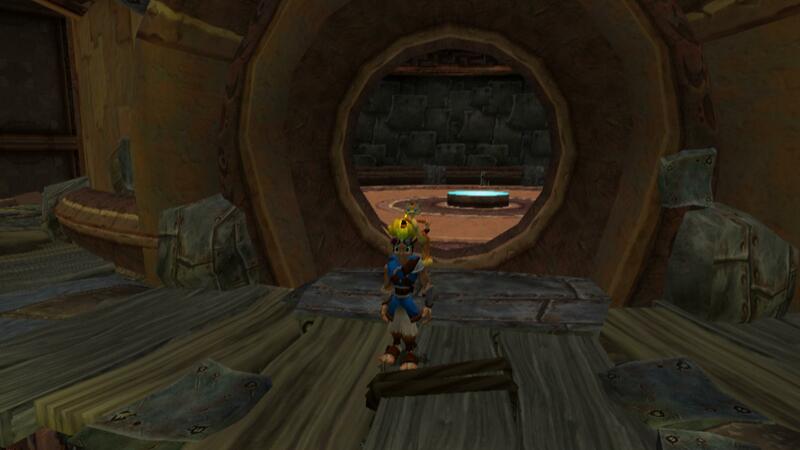 I can boot up Jak, for example, and it draws as what appears to be native resolution for whatever reason and then change to Final Fantasy XII, for example, and it draws at the set resolution and then come back to Jak and it will once more draw at low resolution. I'm certain the issue is limited to the emulation of certain games like the ones mentioned and not something global as it's always happened to me on all the versions I used along the years and only for the same games. (01-02-2018, 05:54 PM)MetalTxus Wrote: I'm an admin user so I shouldn't have permission issues. I also am admin user but I'm sick of those restrictions(every time I have some problem,the solution is almost always related to permisions). I also encounter this problem long ago but I didn't find what caused it and I don't remember how I fix it.